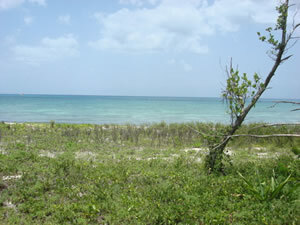 On the south end of the island ,between Playa Mia and Paradise Beach Club, PLAYA IXTAMA is one of the most beautiful ocean front lots. 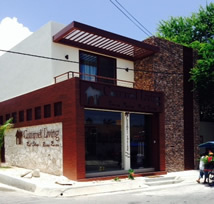 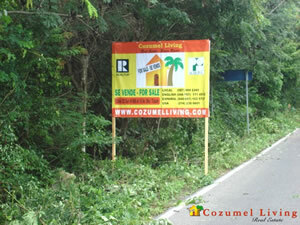 Available for investment or to build a private vacation rental home, or two, or a beach club! 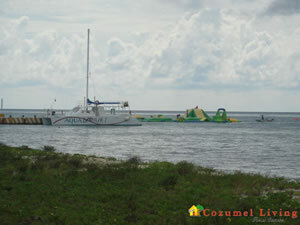 Located in front of some of the best diving reefs in the world. 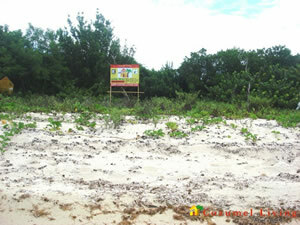 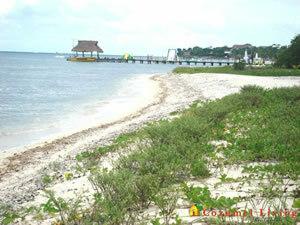 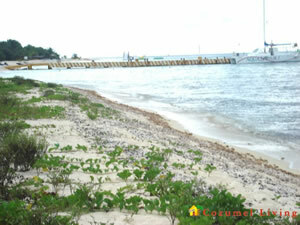 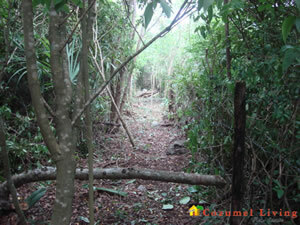 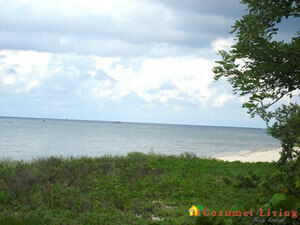 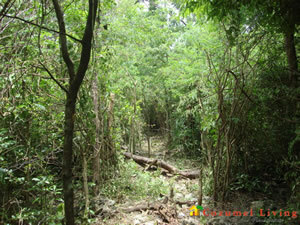 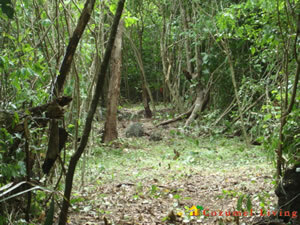 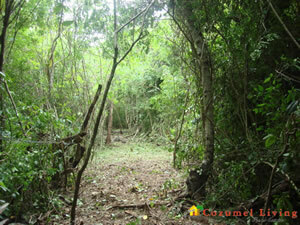 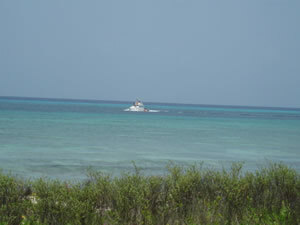 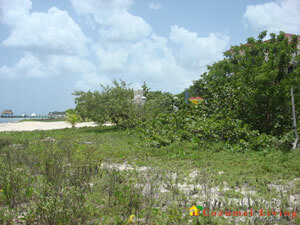 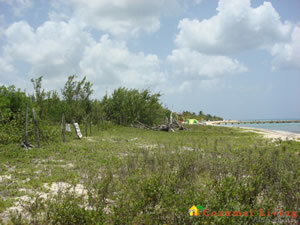 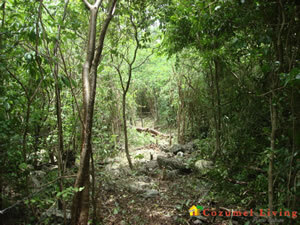 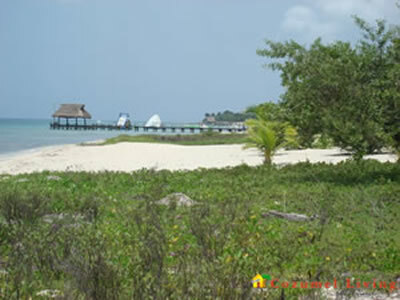 Wide, sandy beach front lot, 24+ meters (78.74 feet) wide by 175 meters deep (574.14 feet).